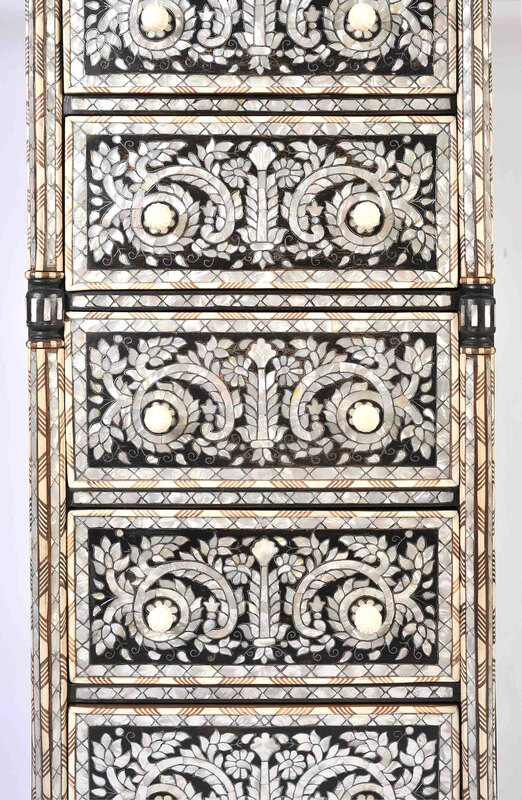 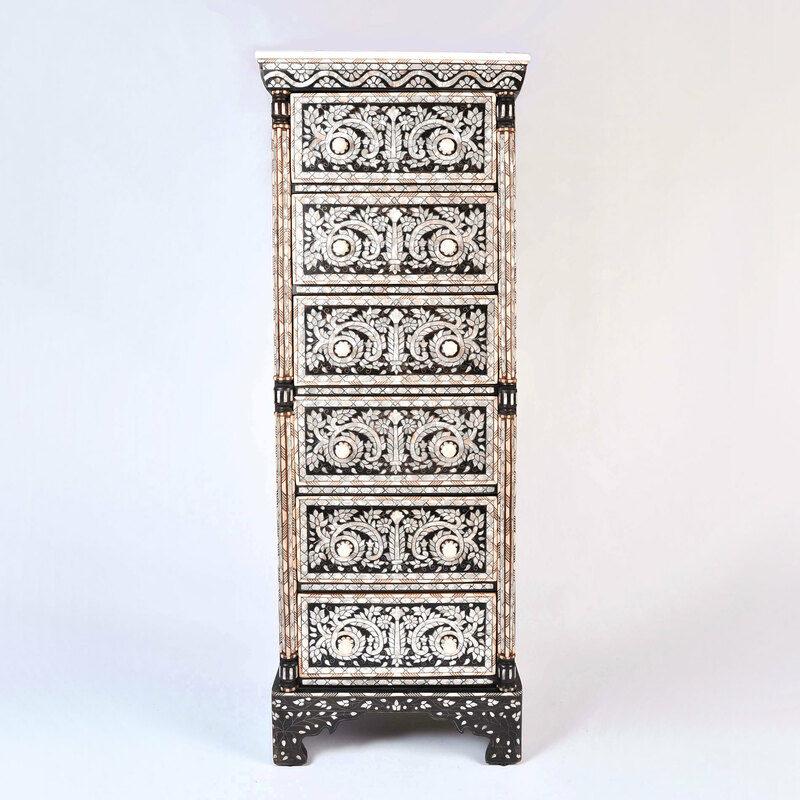 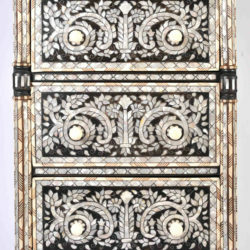 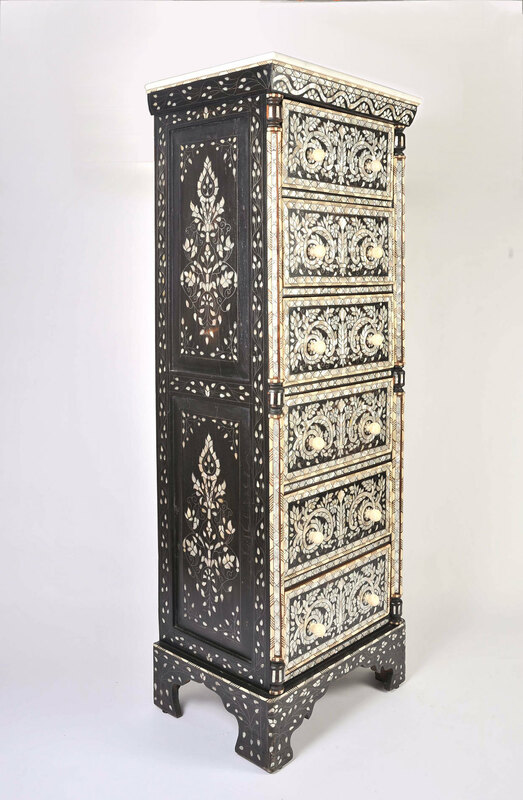 Handsome tallboy made exclusively for Valerie Wade in Damascus by traditional craftsmen famous for this work since many centuries. 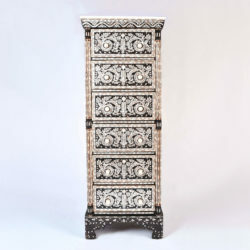 Made from sustainable walnut and inlaid in mother-of-pearl, fine bone and a metal alloy strip, the tallboy comes with a marble top and twisted bone handles. 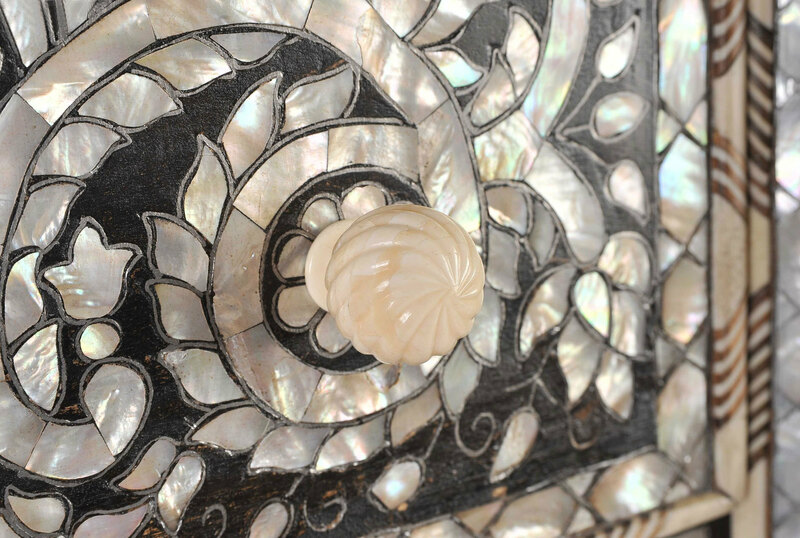 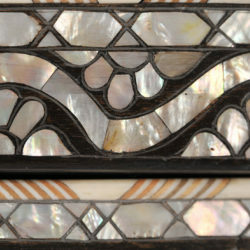 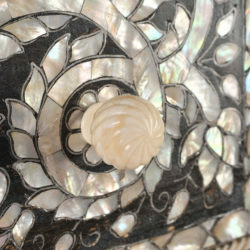 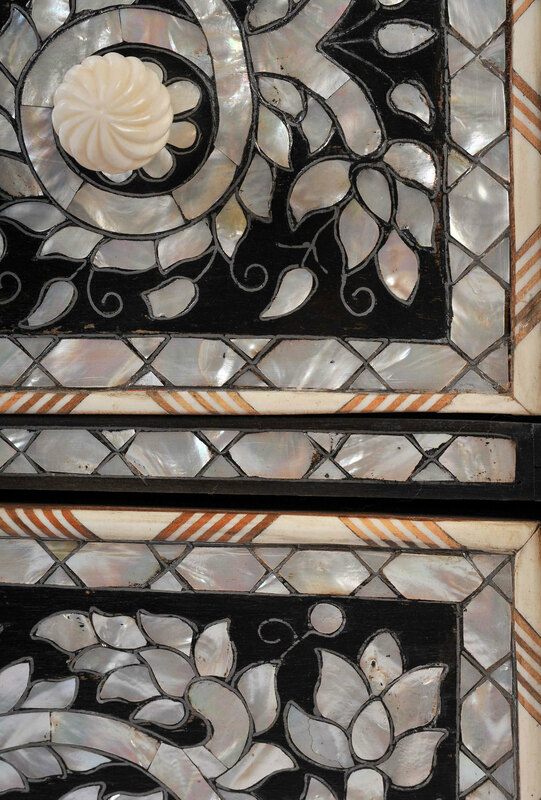 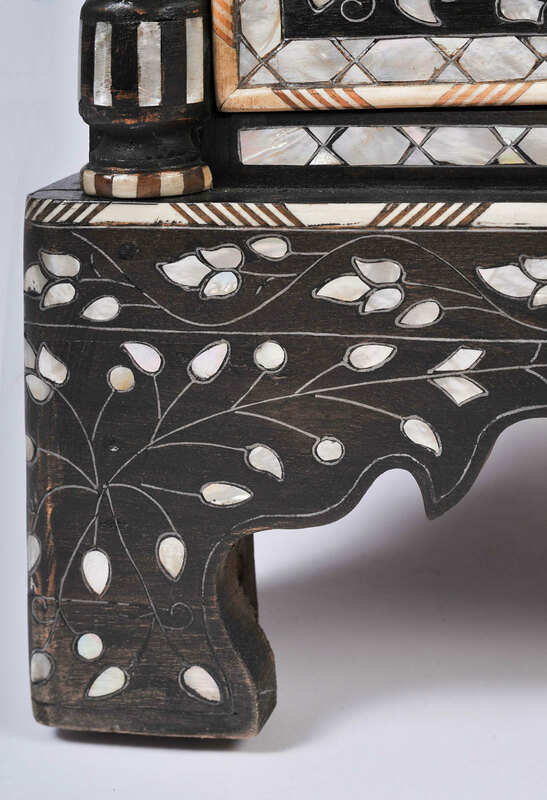 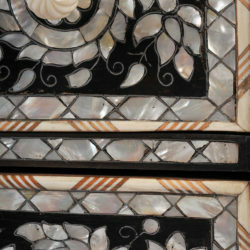 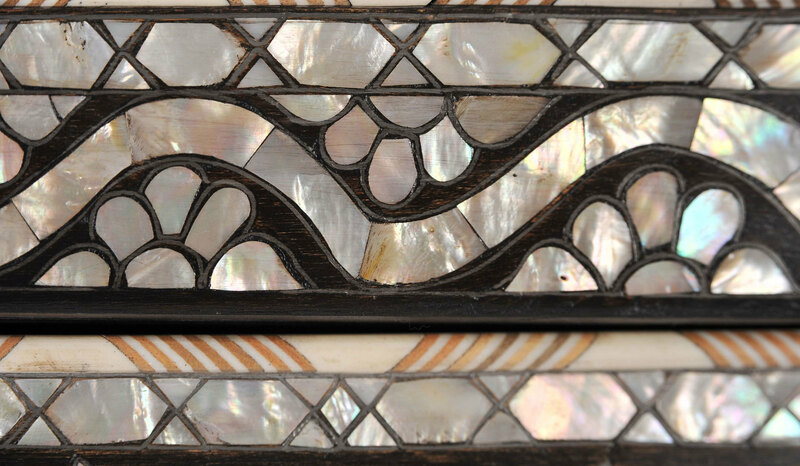 Only mother-of-pearl from the sea is used, as mother-of-pearl taken from rivers has less lustre. 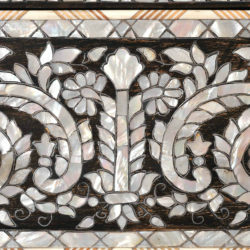 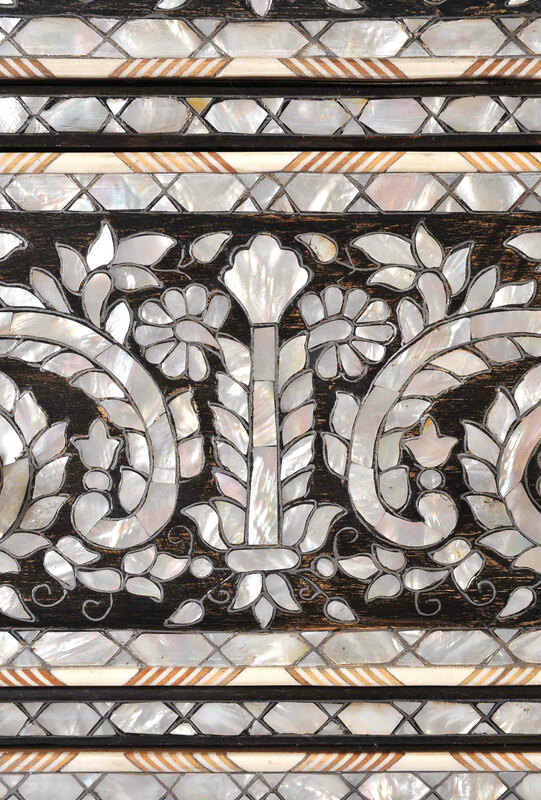 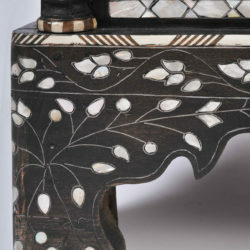 All mother-of-pearl inlay is surrounded with a delicate silver alloy. 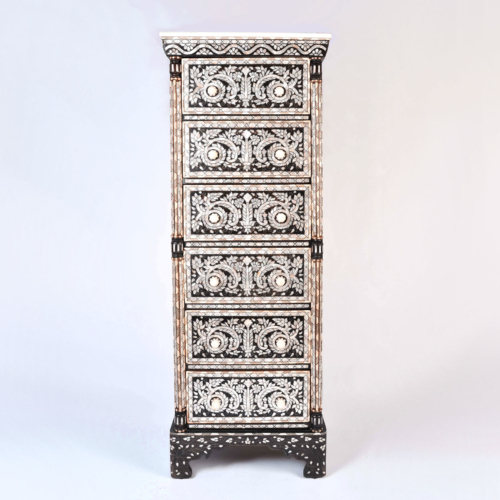 Shown here in ebony. 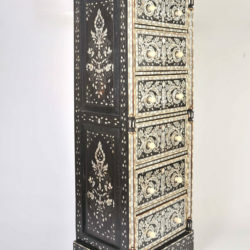 The wood comes in many shades from ebony to pale ash. 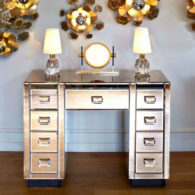 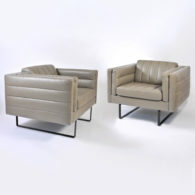 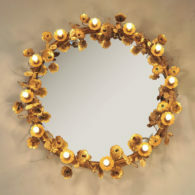 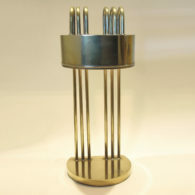 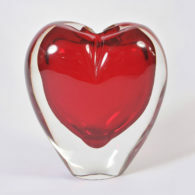 We custom make to any specification and design, however small, large or grand.